To Fit: Saab 9-3 Sports 4-Cylinder 1.9 TiD 8 valve engines 2005 to 2009. The 8 valve TiD engine is the Z19DT engine type. This does NOT fit the 16 valve engine, which is the Z19DTH engine type. If in doubt please contact us with the car's VIN/chassis number. 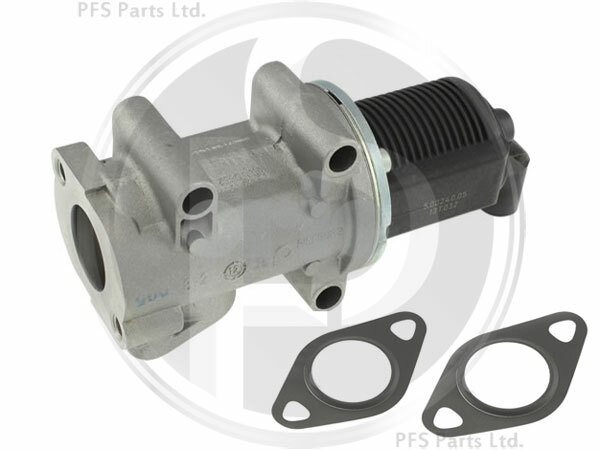 The Gasket Kit for this EGR Valve can be found on here. Equivalent to previous Saab part numbers - 93189082 (reference only).